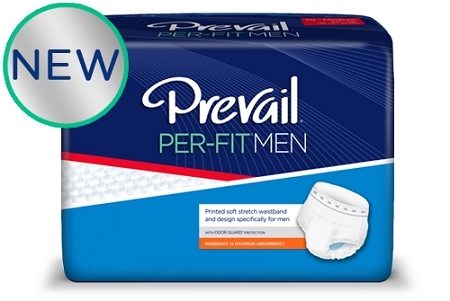 Introducing the New Prevail Per-Fit Underwear for Men! The Prevail PerFit underwear were made designed to accommodate the male shaped body. These underwear are form fitting with a stretchy material. They are designed for top comfort providing coolness and protection where needed most. 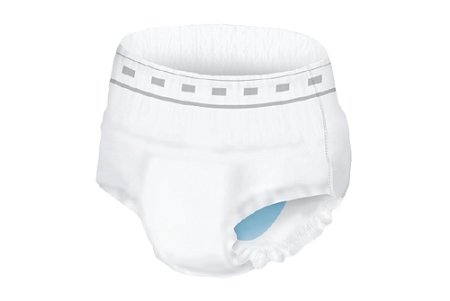 The elastic waistband was designed to look and feel like real men's underwear. It has a printed stitch and is very stretchy and comfortable. The core is the quick wick design which means it absorbs at a very fast rate. This will help prevent leakage. It is a specialized designed core and is very soft. These underwear pull on and off like regular underwear.